Marker Update: The Marker unveiling will be done by Betty Knott Hamilton (Knottsville), James R. Knott (Owensboro) and Mabel Knott Marshall (Tucson, Arizona). (3 great-great-grandchildren of Leonard Knott). 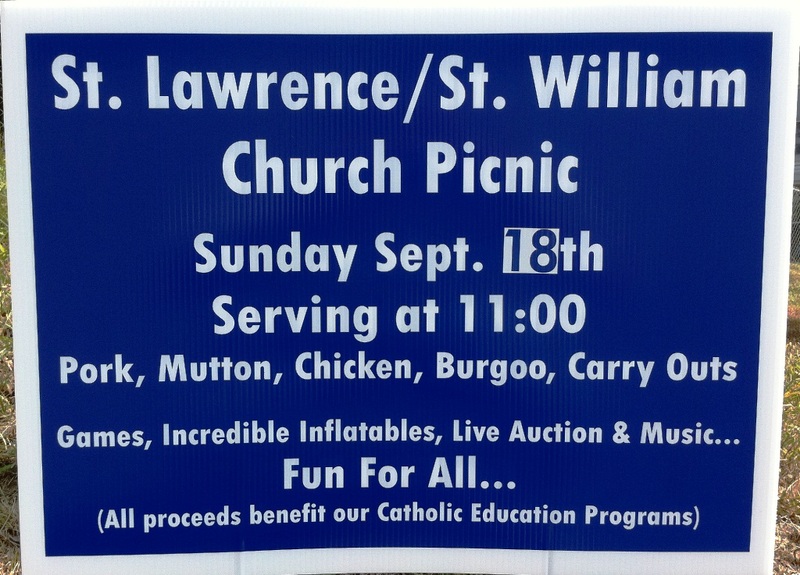 And a Pot Luck Lunch will be held at approximately 1pm at St William Hall, immediately following the dedication ceremony.